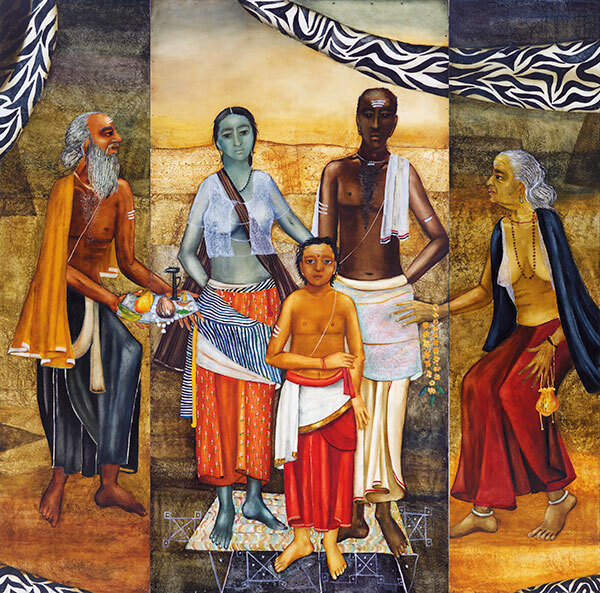 Anjolie Ela Menon, who has created a name for herself both within the country and internationally, returns after five years with a landmark collection of her recent paintings. 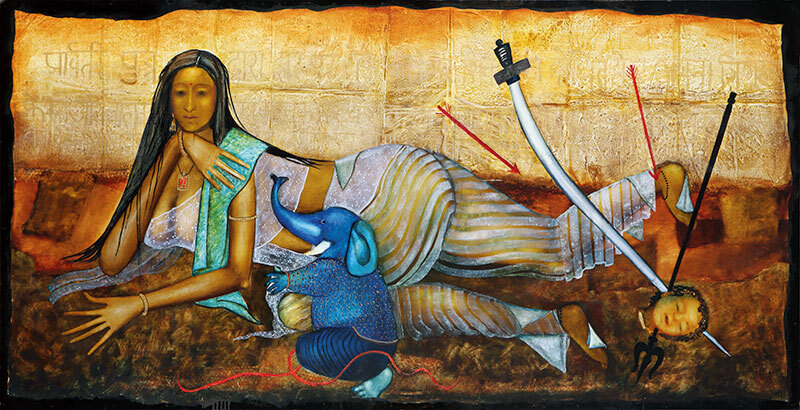 Most of the works in the show by the Padma Shri award-winner are vintage Menon — with iconography and the use of motifs being prominent in her canvases. The artist, awarded the Lifetime Achievement Award by the Delhi government in 2013, will display her best works from the last few years — some of which are still unseen even by art aficionados. In the show Anjolie Ela Menon — Recent Works, Menon has retained her dynamism. Her technique and style make her creations stand apart. The works in this not-to-be-missed exhibition also include paintings from her Divine Mother series. Anjolie Ela Menon — Recent Works is on display at Vadehra Art Gallery, New Delhi until April 27, 2015.